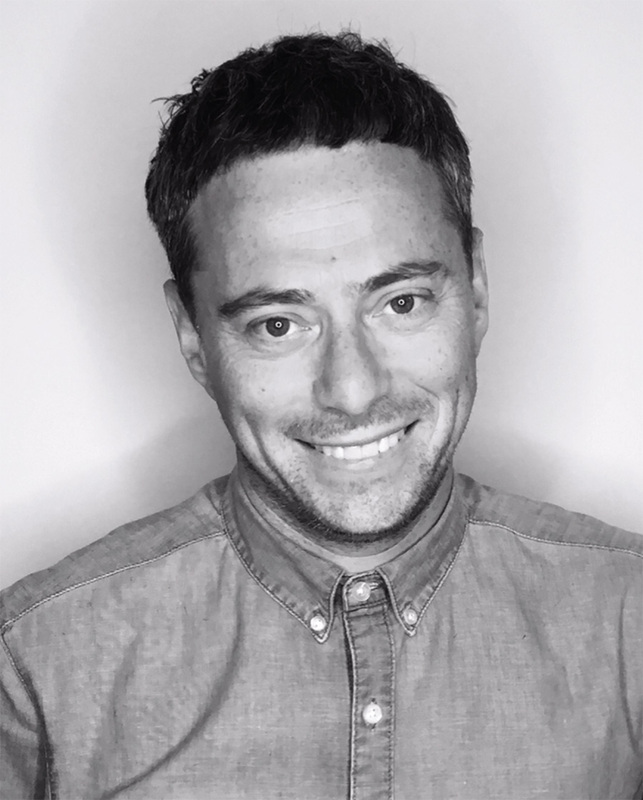 James has been in the hairdressing industry for over twenty years, having previously worked in some of London’s most impressive salons. James Pryce is probably best known for styling Kate Middleton’s hair on her wedding day. “It was huge honour to part of such a memorable and important part of our country’s history and to be there with Kate on such a momentous day” says James. James is a very experienced and talented stylist whose philosophy is “working with what nature gave you” something that we are all passionate about at Larry King. James’s real passion is all in the cut. He likes to create cool and easy to wear styles using the client’s natural hair and features. Book James for anything from a super chic crop or the perfect full body beach waves with a super luxe finish. A great stylist to help you get the best out of your own hair texture.